A chieftain of the Peoples Democratic Party (PDP) in Plateau, Chief Alexander Mwolwus, has rejected the constitution of a committee to probe the party’s misfortunes during the March 9 Governorship election in the state. Mwolwus told the News Agency of Nigeria (NAN) in Pankshin on Thursday that the formation of the committee was detrimental to the party’s collective interest. NAN reports that the leadership of the party in the state had on Monday constituted a committee to probe the party’s defeat at the poll. 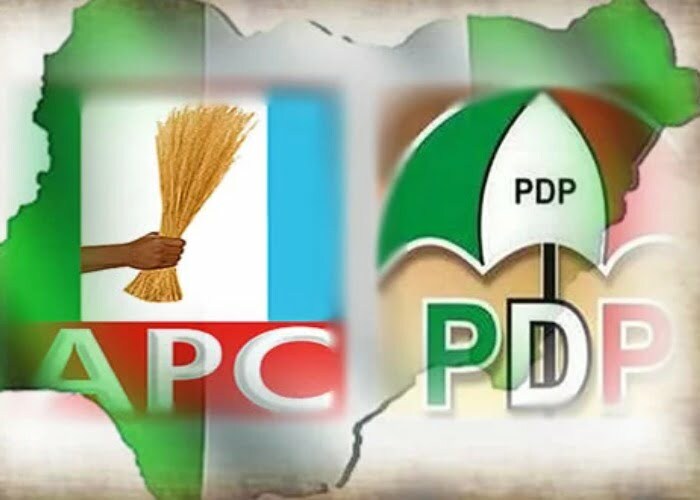 The party took the decision because it suspected that some of its members connived with the governing party in the state, the APC, to ensure its (APC) victory at the poll. Chief Damishi Sango, the state party chairman, had tasked the committee to pin-point any member of the party that played any negative act that led to the defeat of the party by the APC in the election. But Mwolwus said: “I don’t see any wisdom in the setting up of that probe committee. This is because a house divided against itself can never stand. “We can, after succeeding at tribunal, deal with whoever stabbed us in the back during the polls,” he said. Mwolwus, a former Special Adviser to former Gov. Jonah Jang on political matters, further said, “our attention is urgently needed at the tribunal and anything that will distract us must be strongly avoided”.